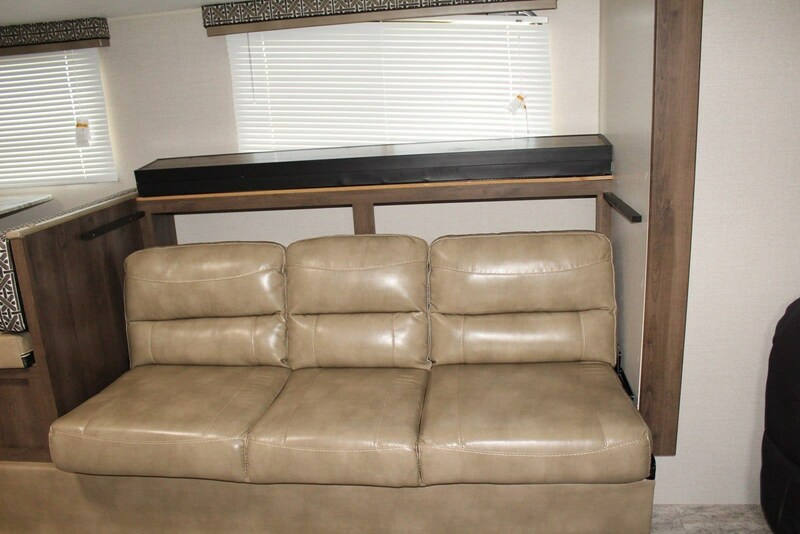 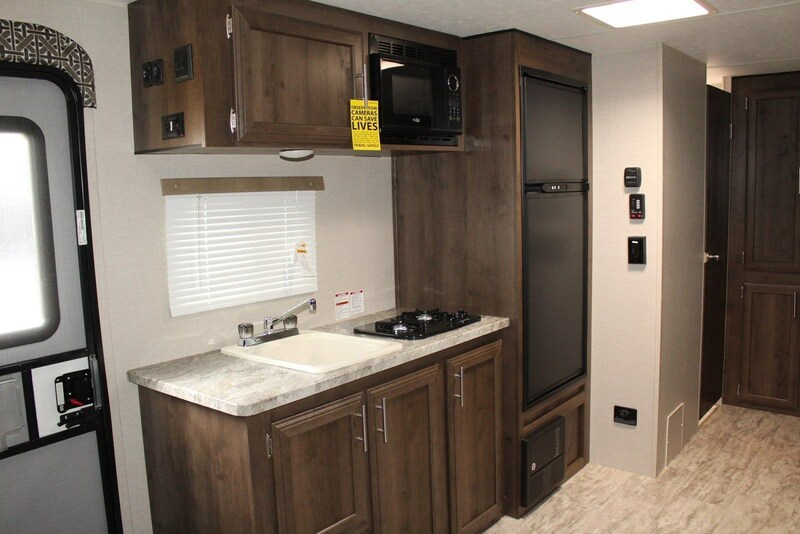 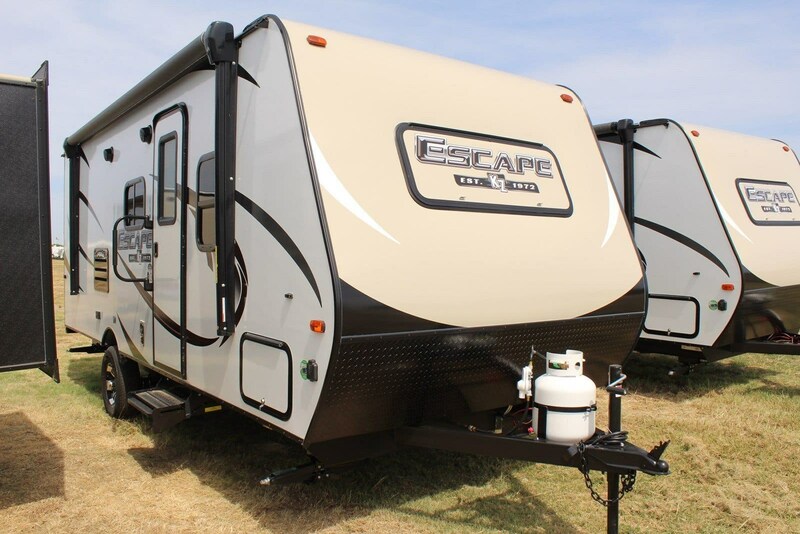 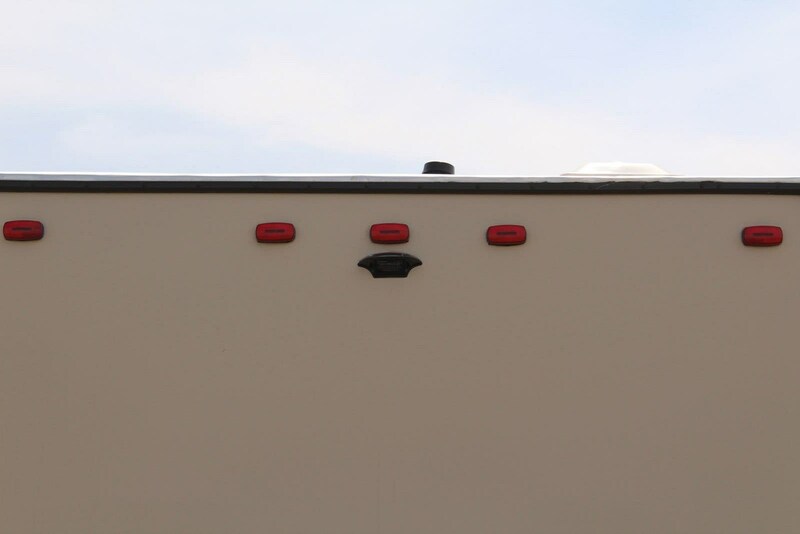 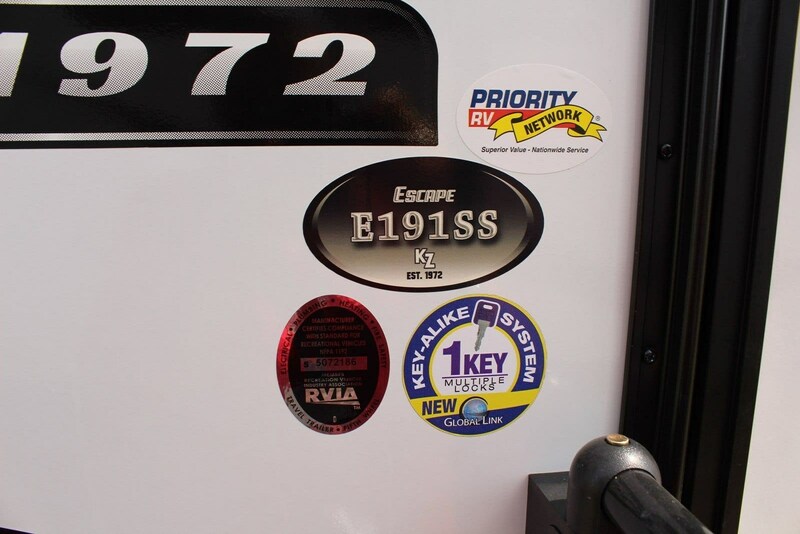 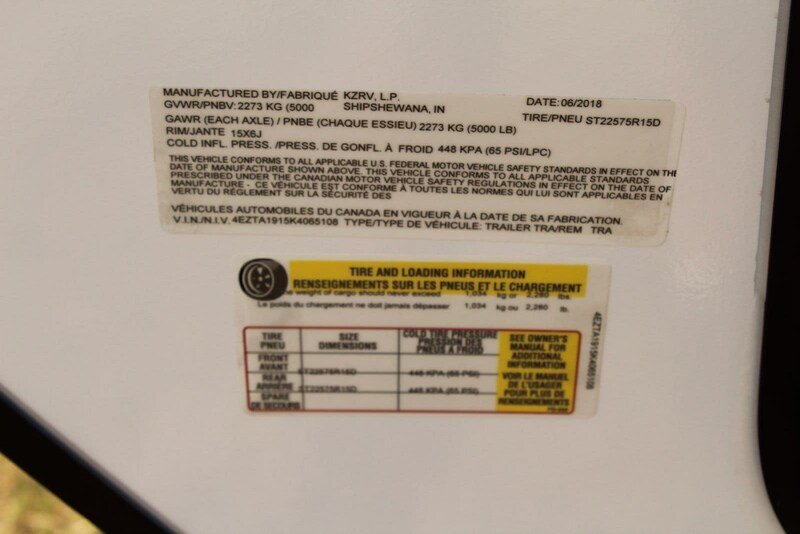 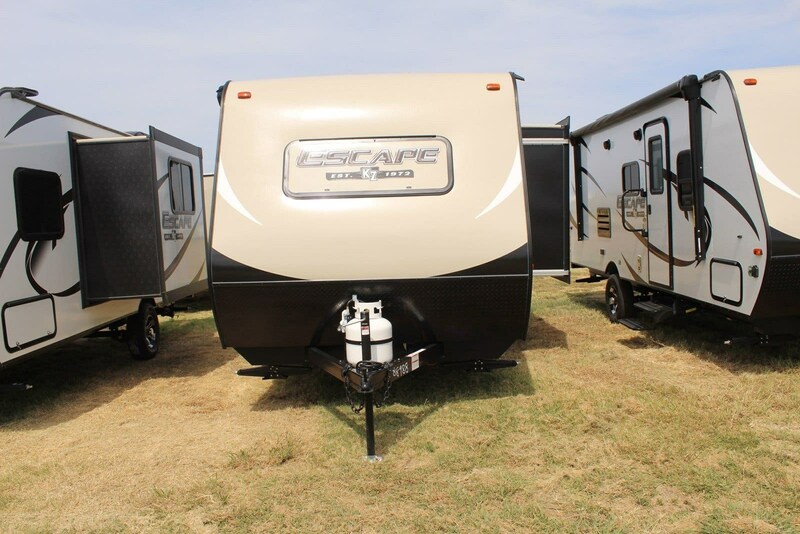 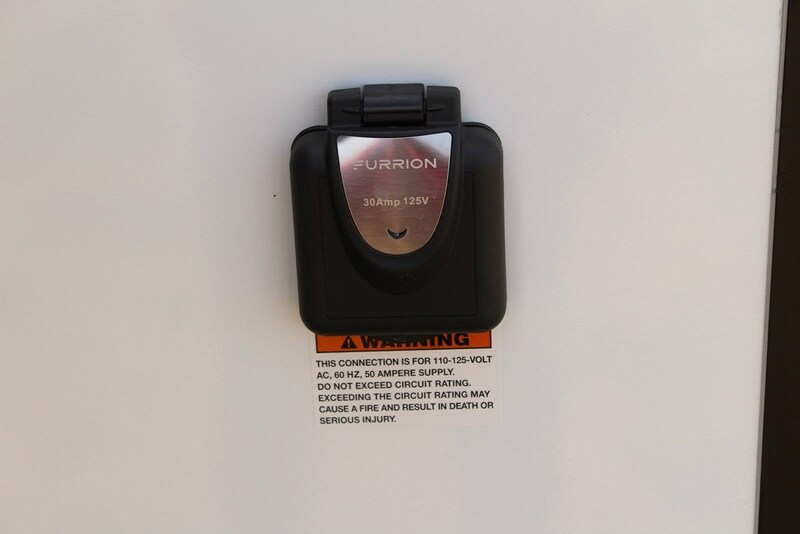 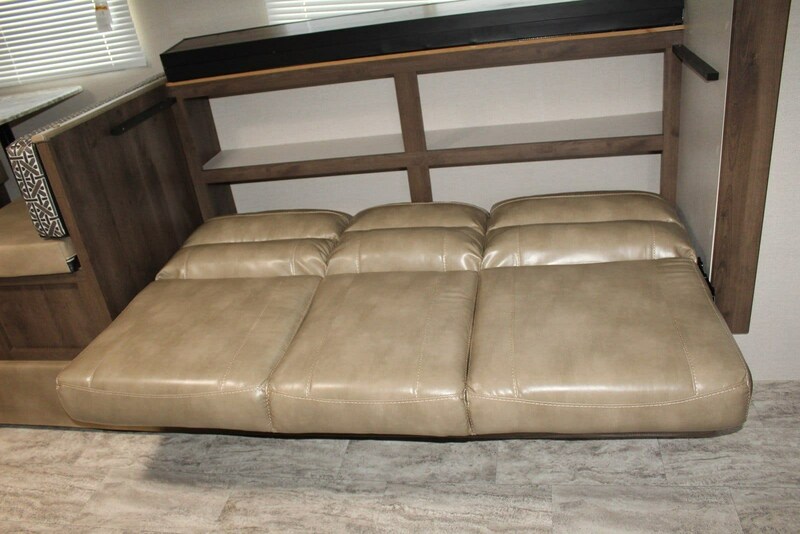 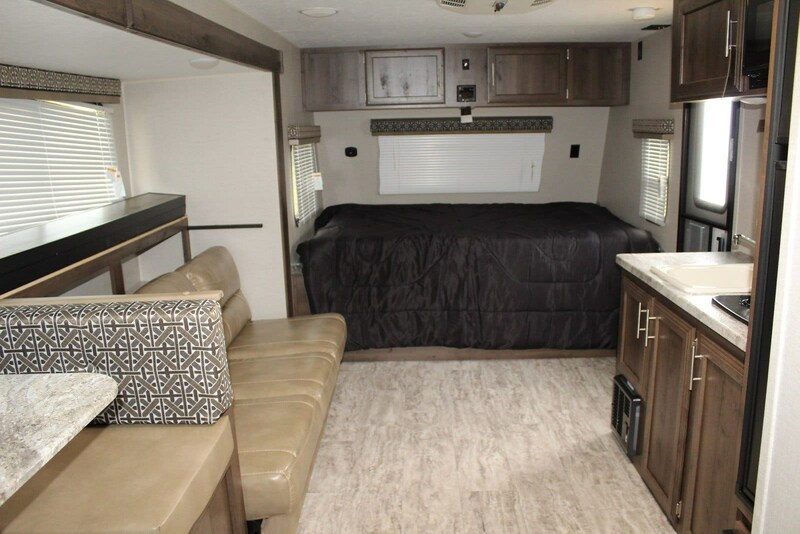 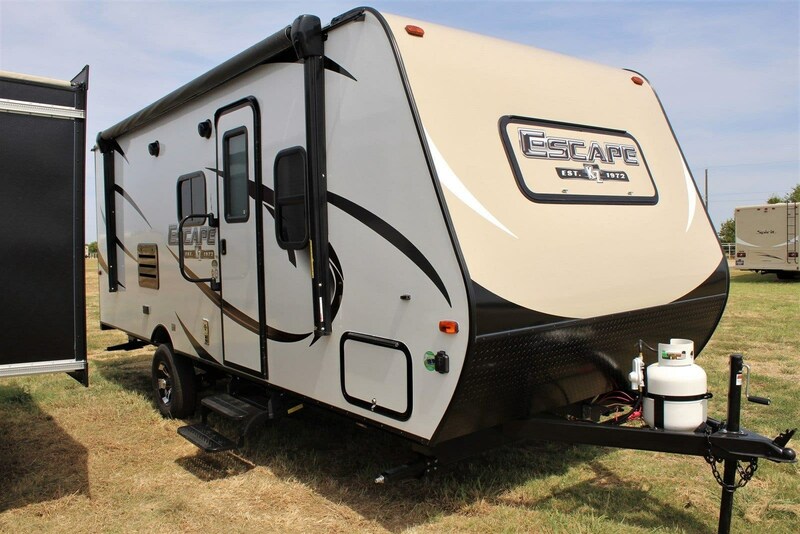 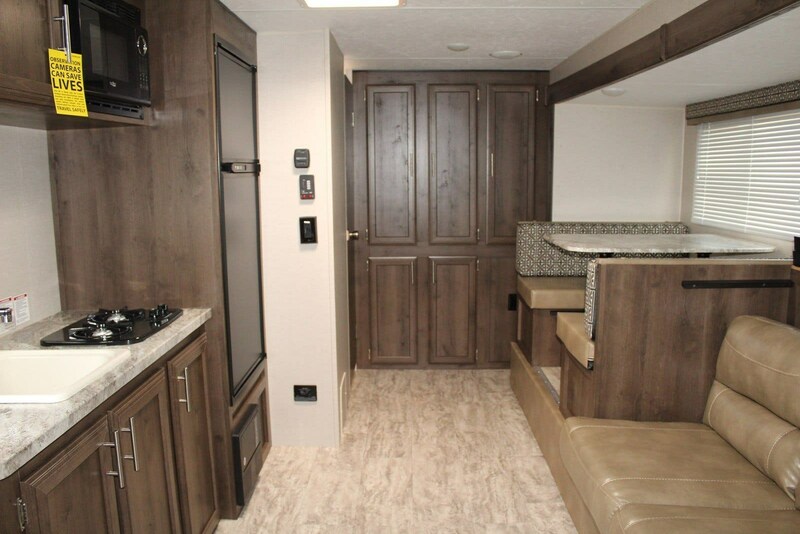 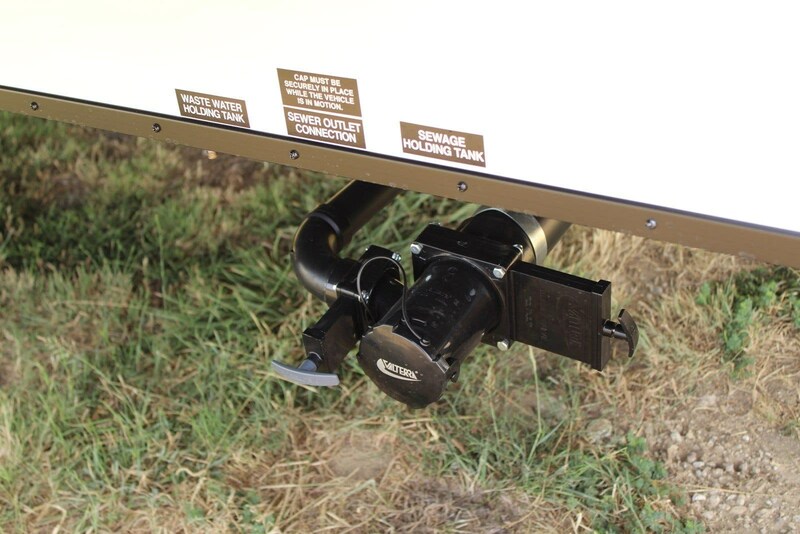 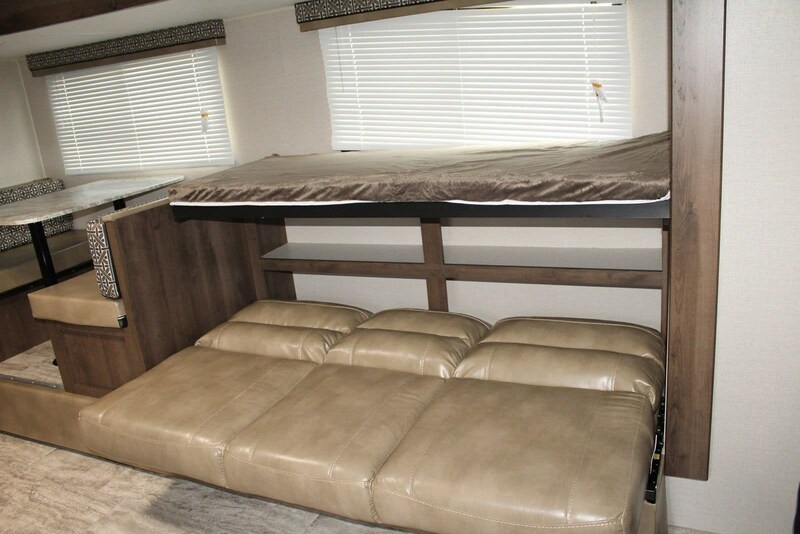 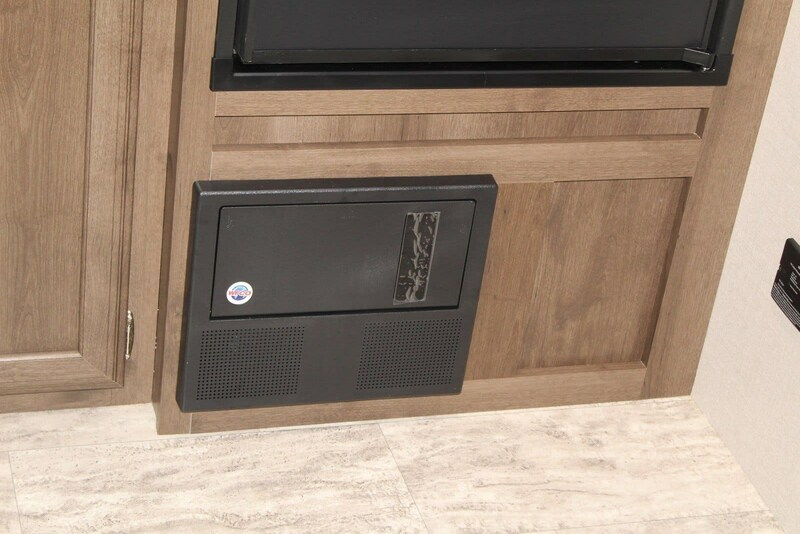 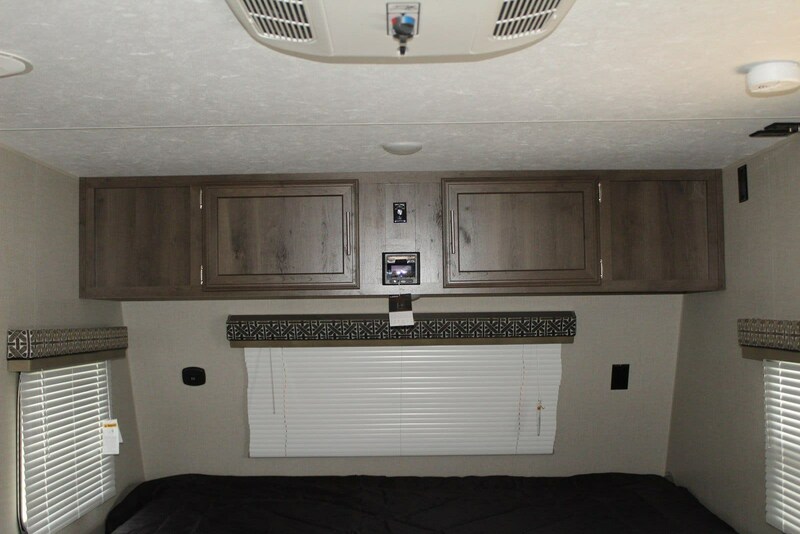 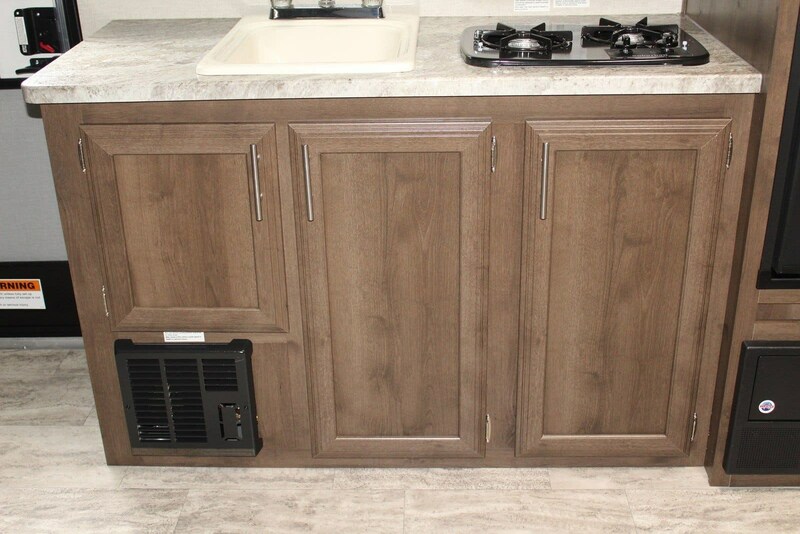 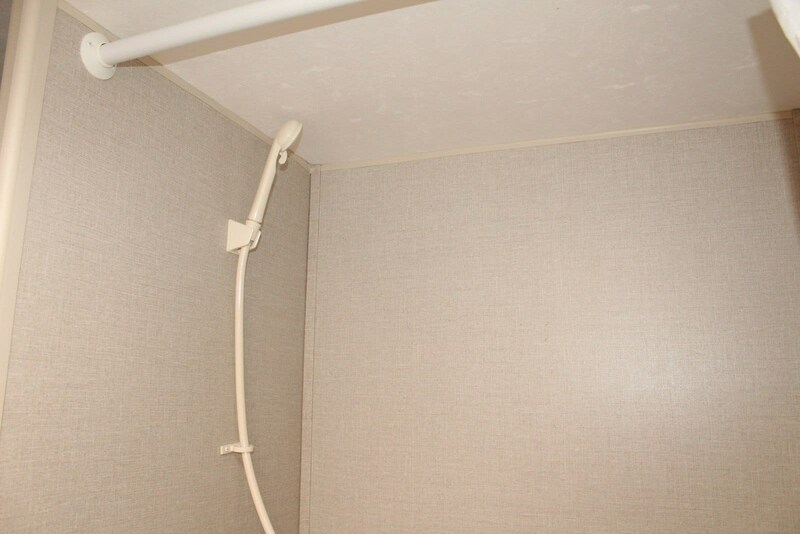 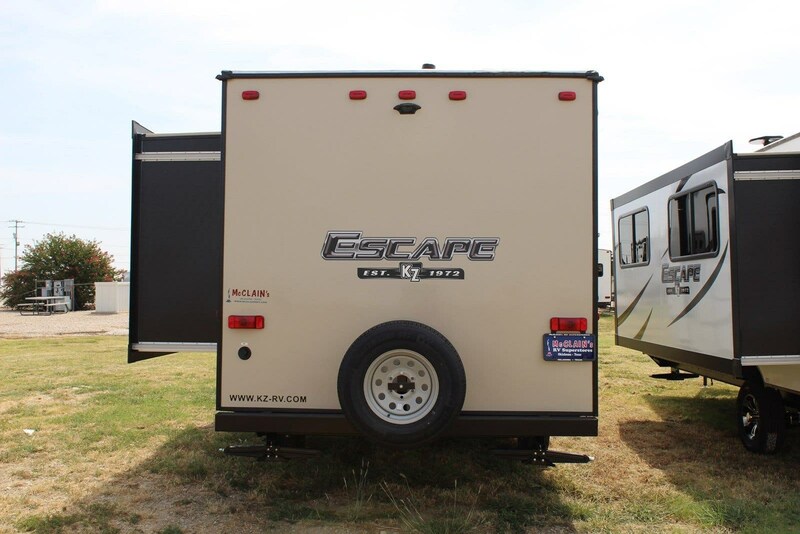 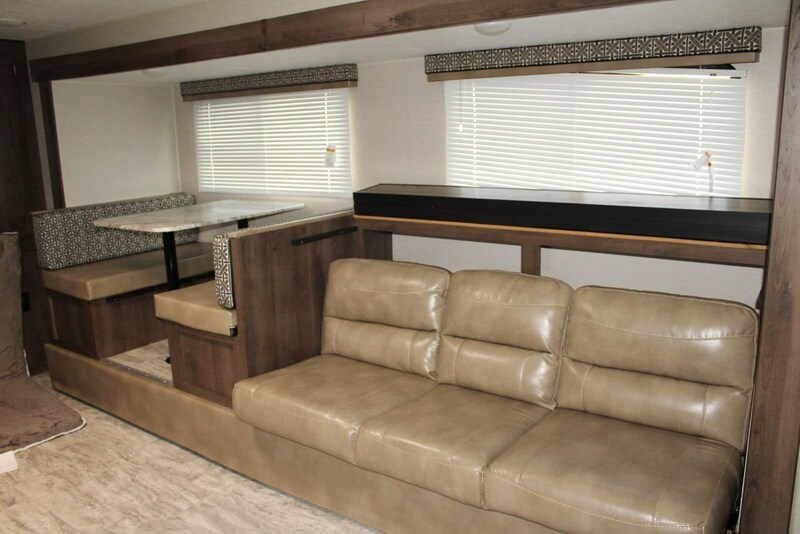 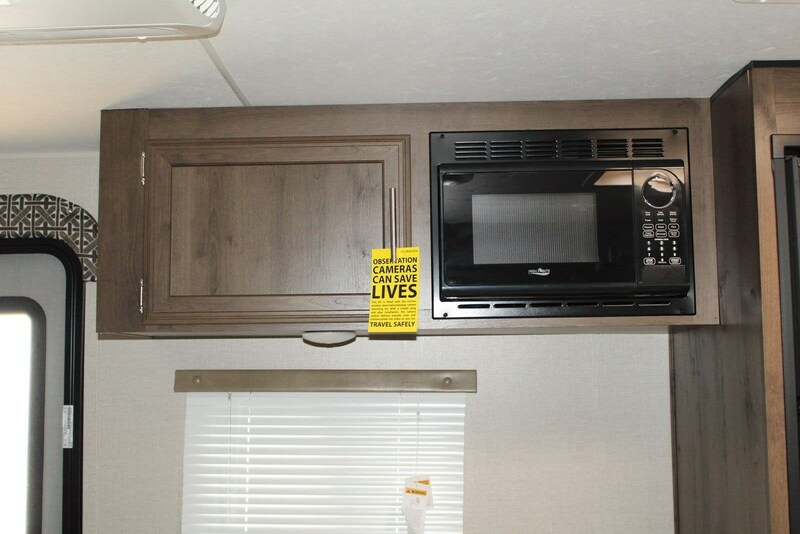 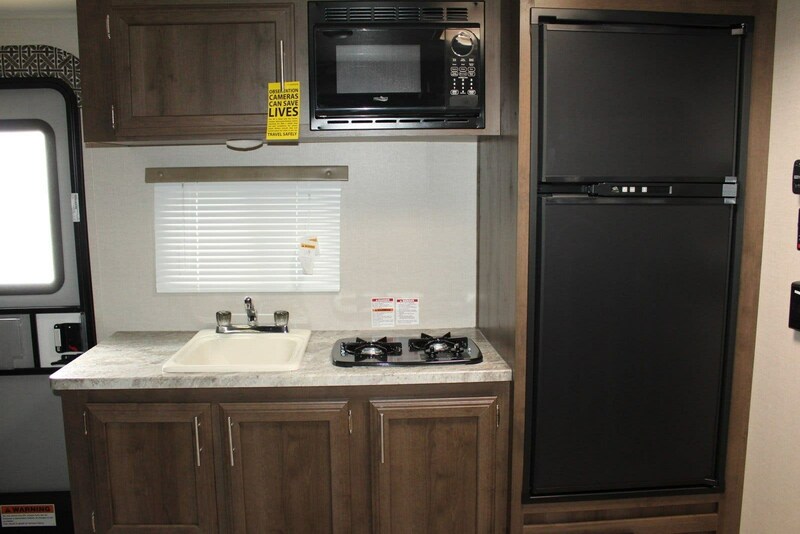 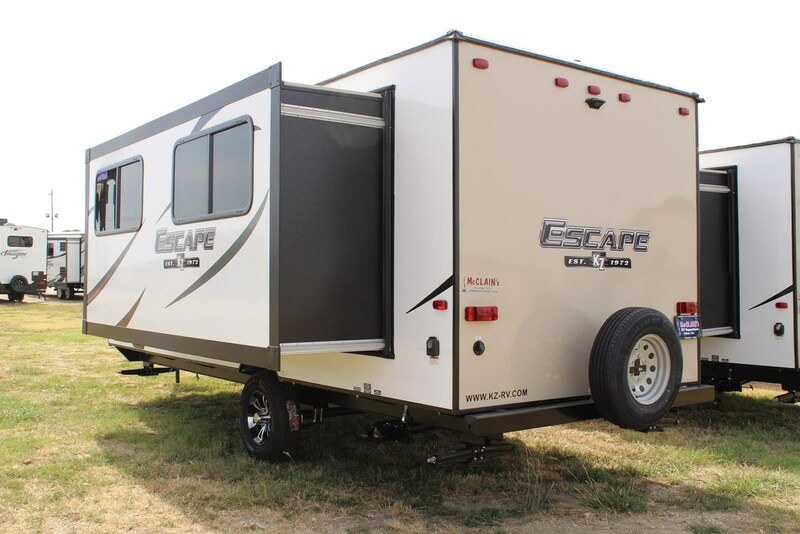 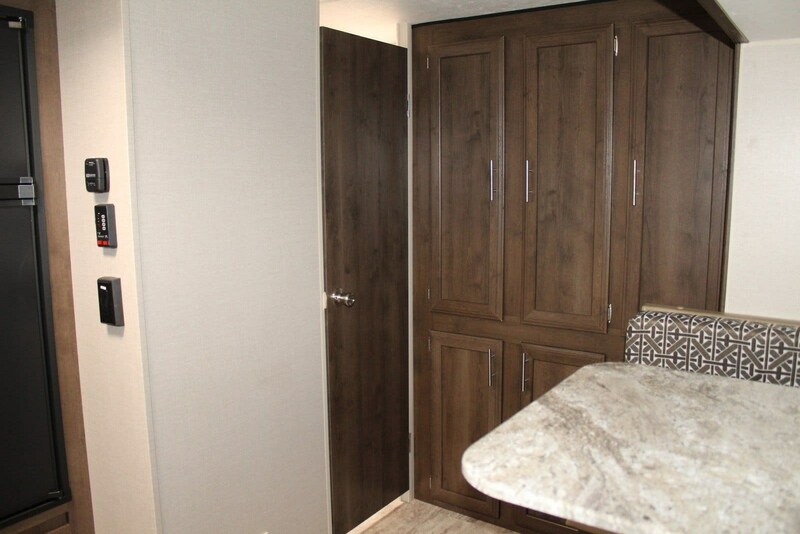 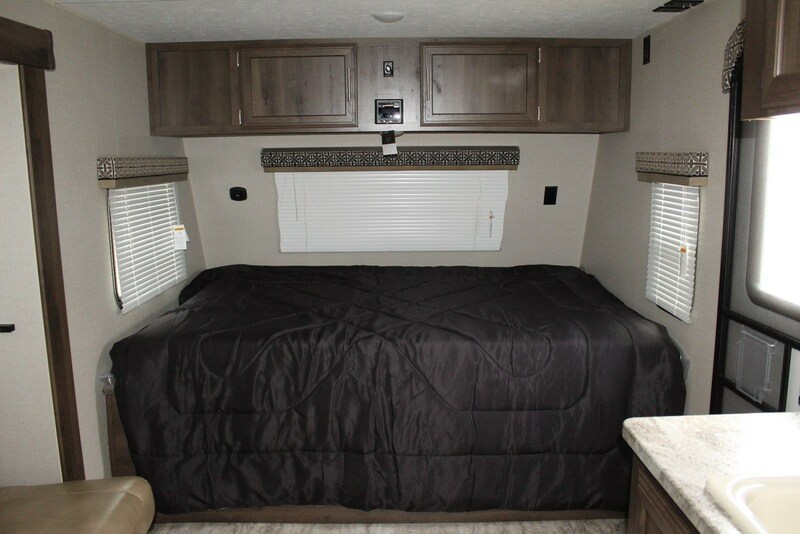 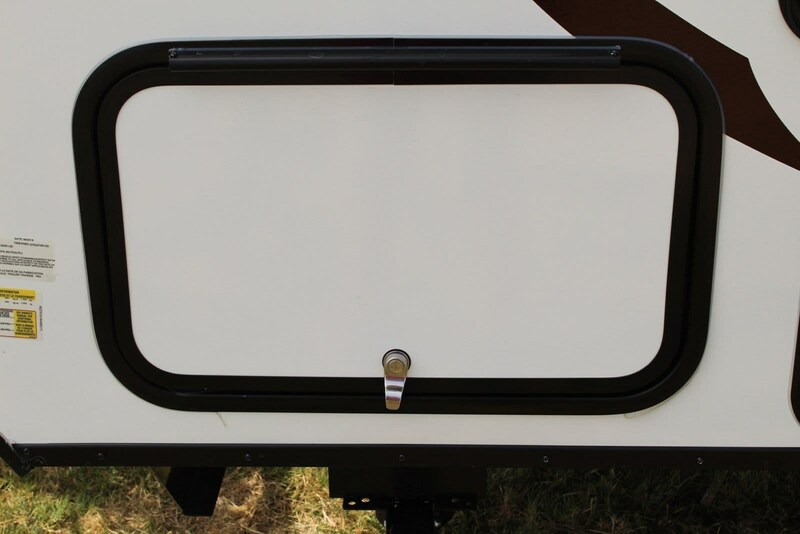 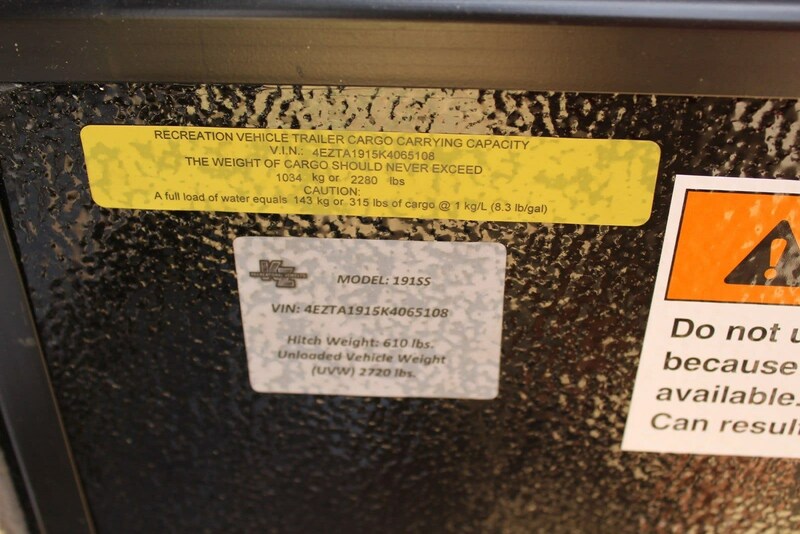 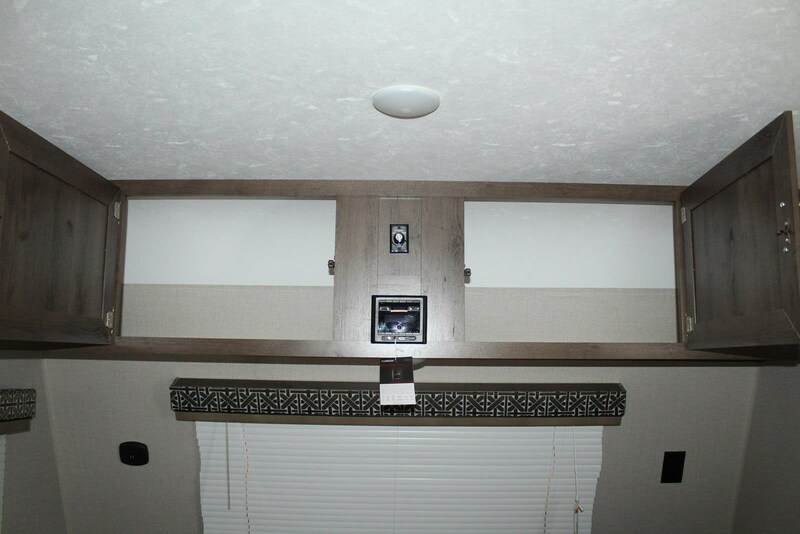 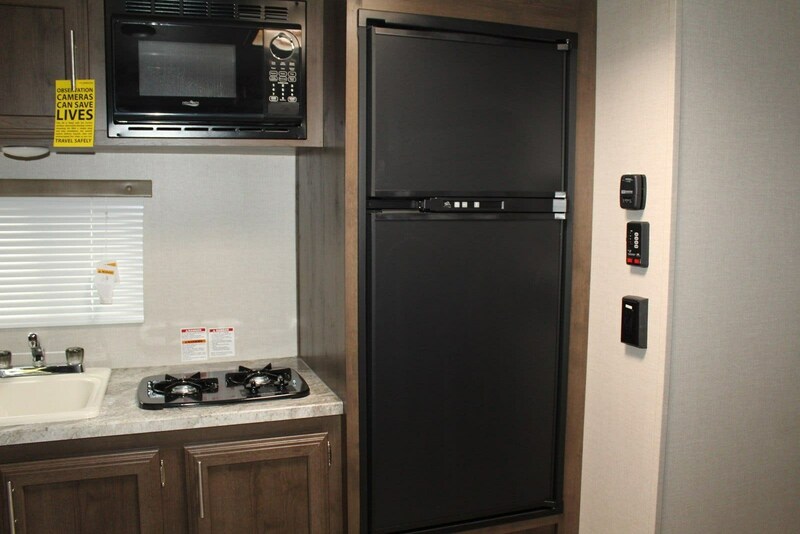 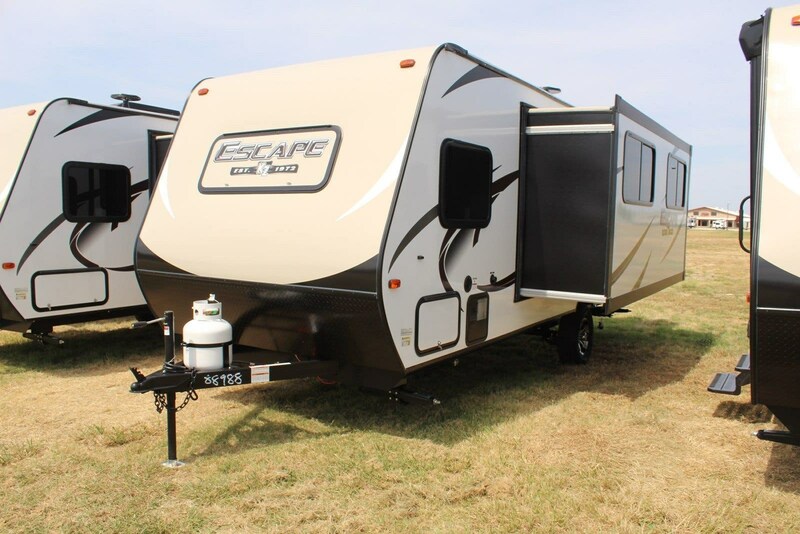 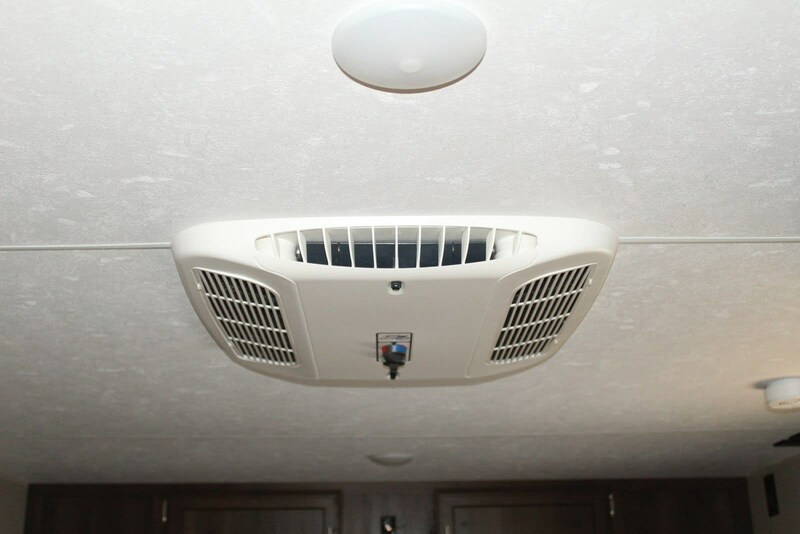 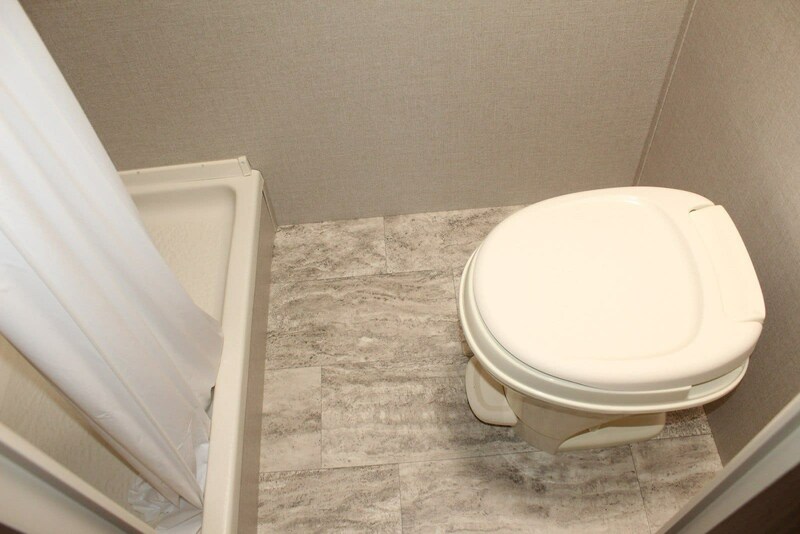 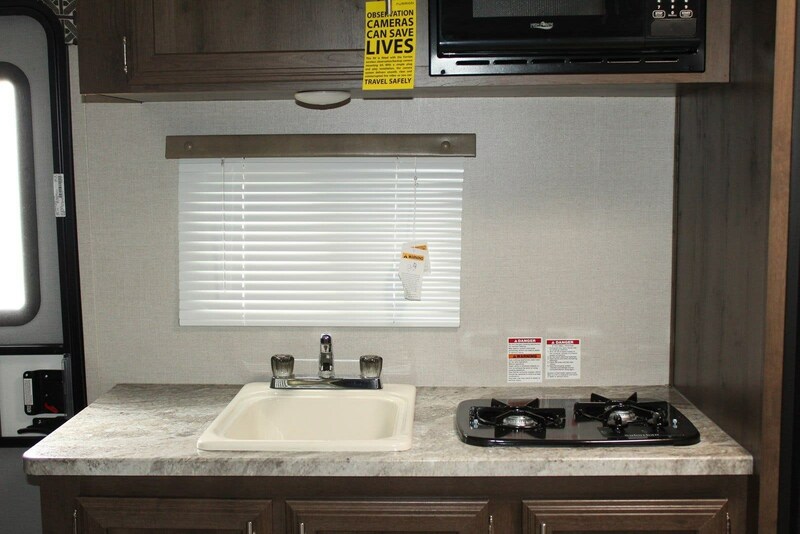 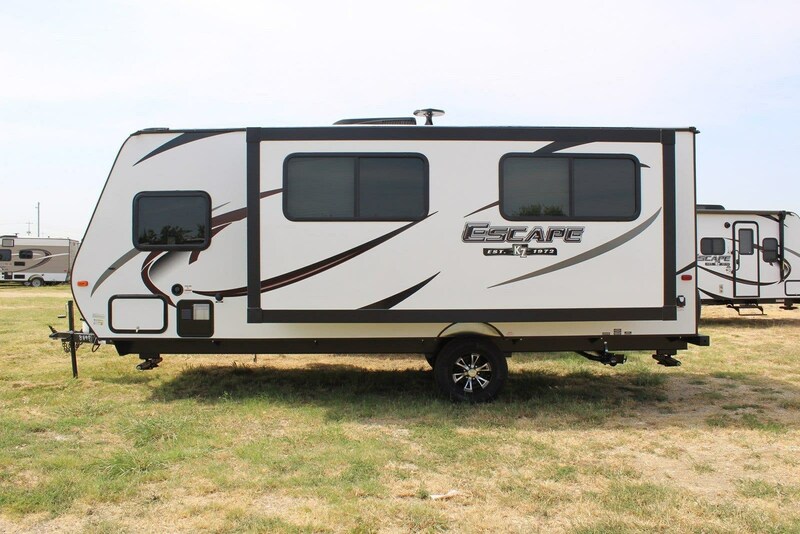 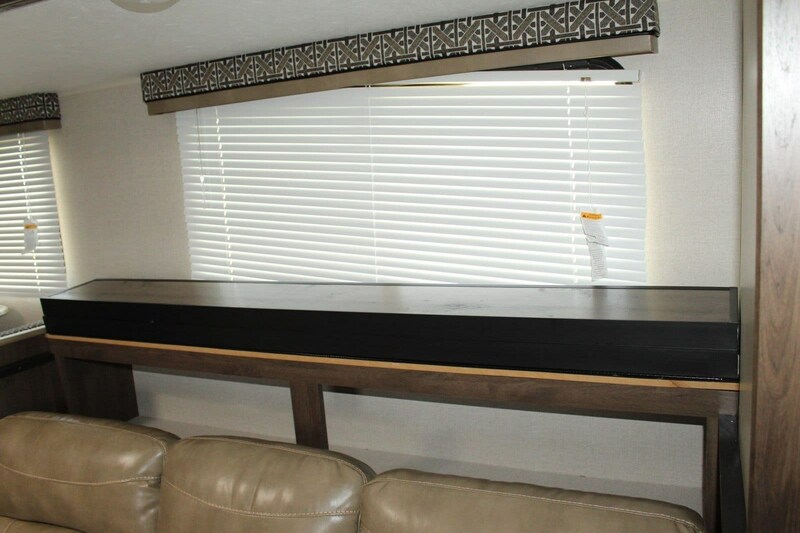 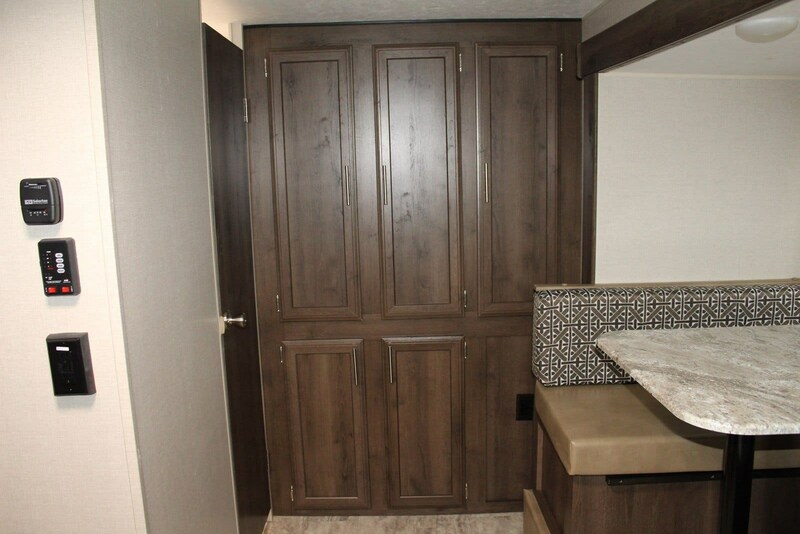 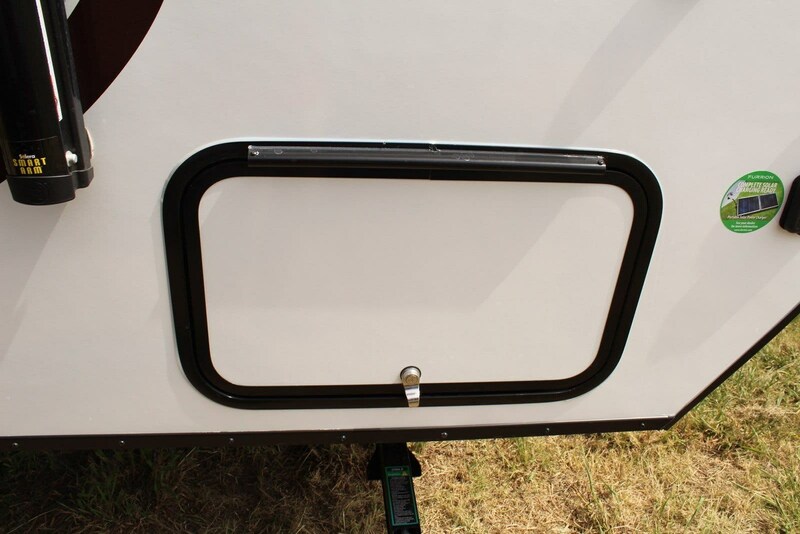 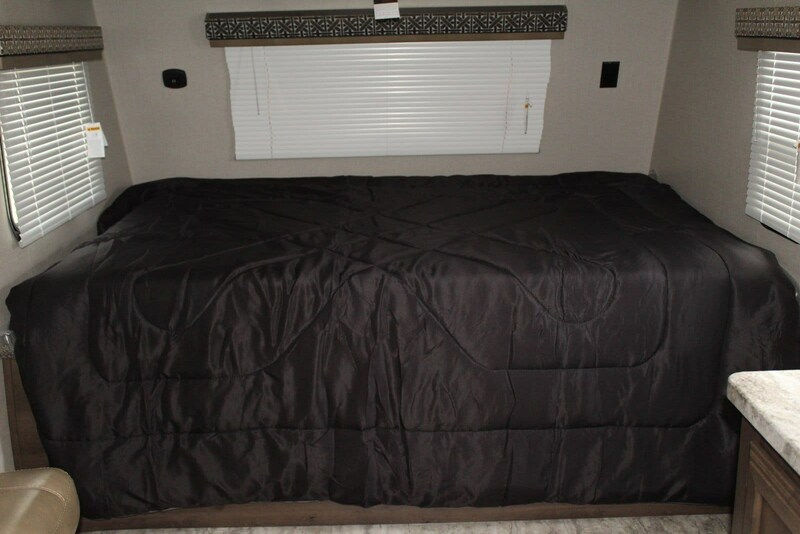 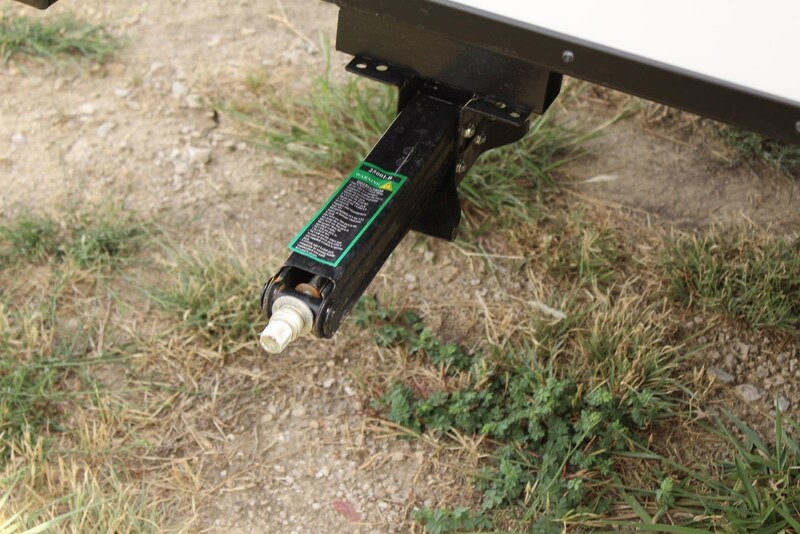 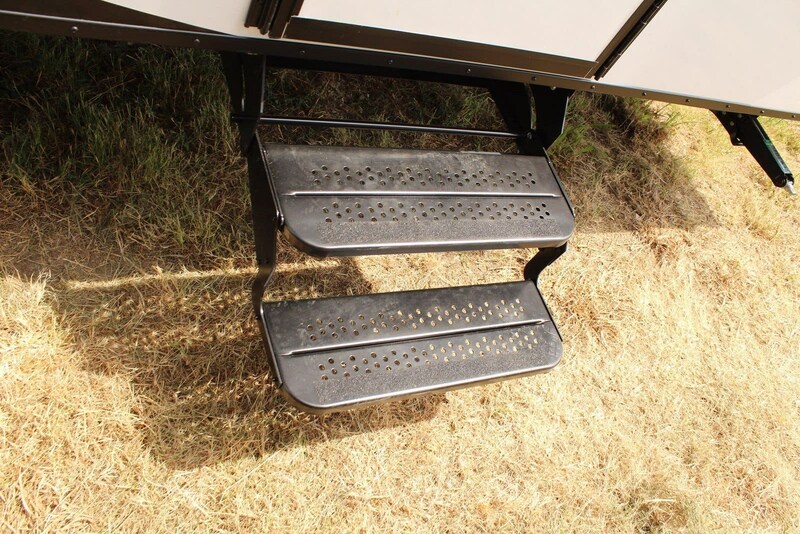 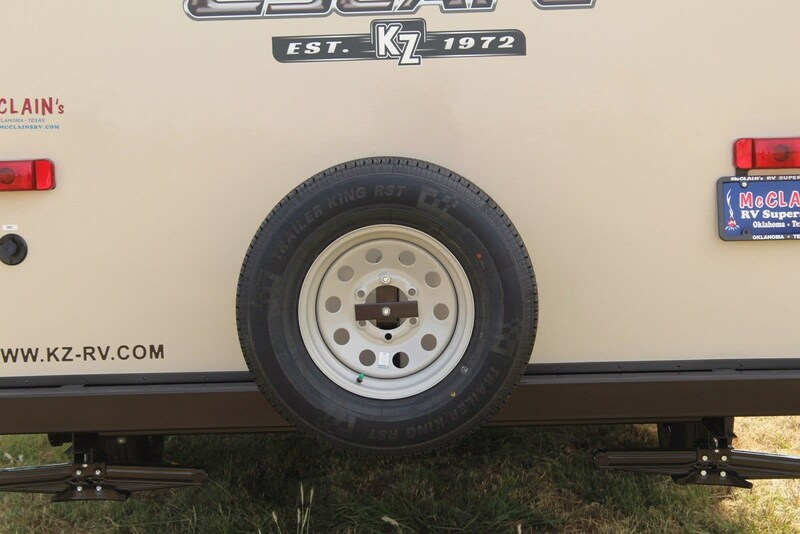 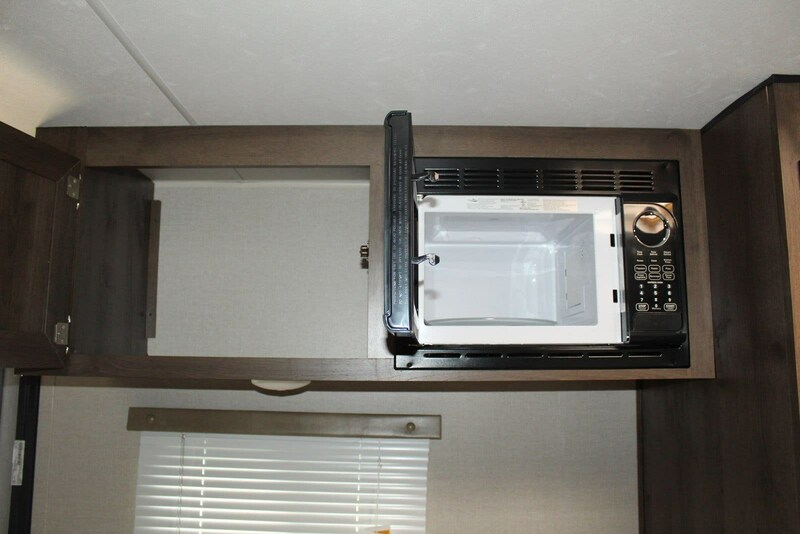 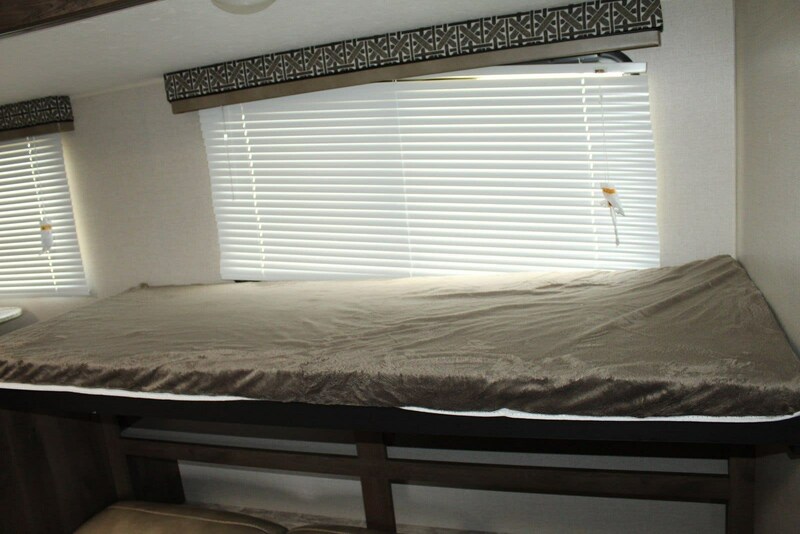 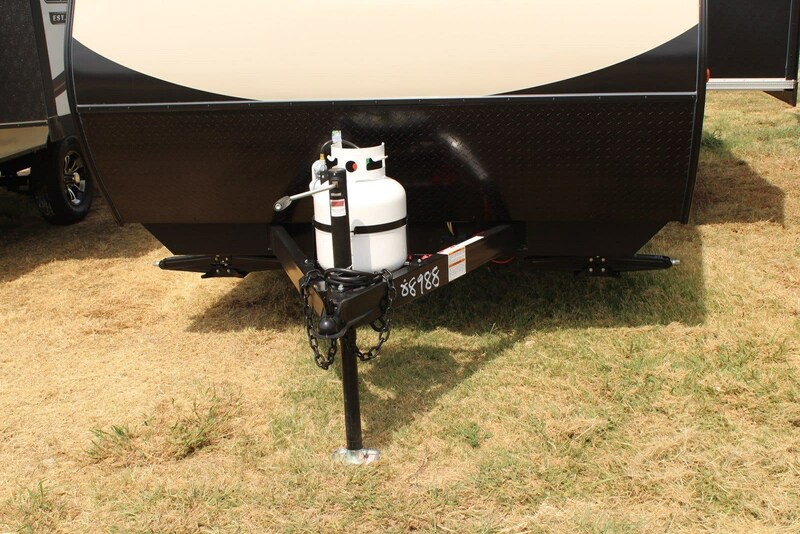 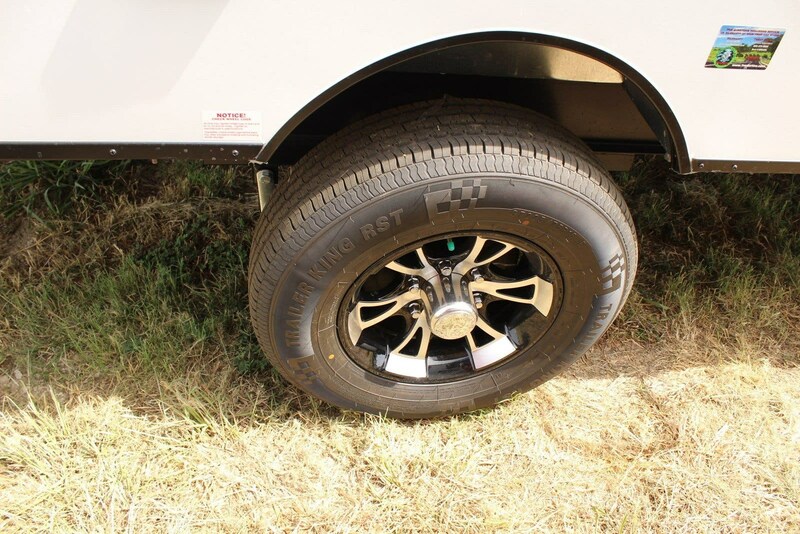 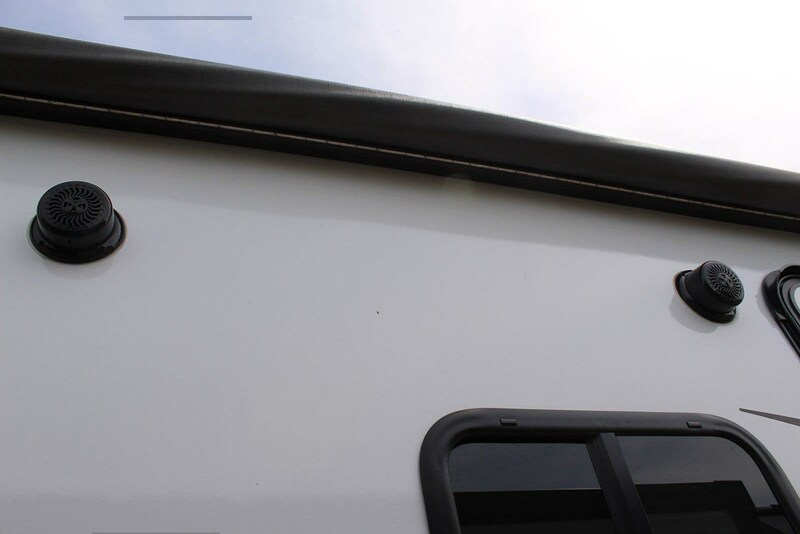 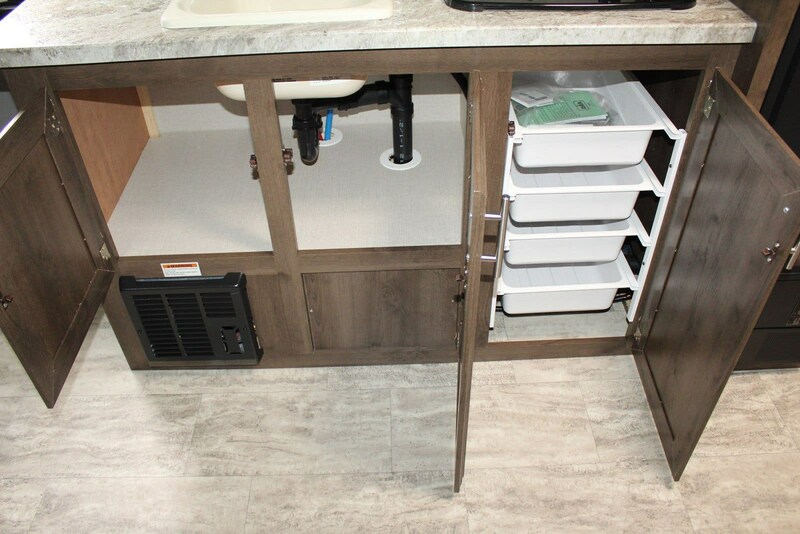 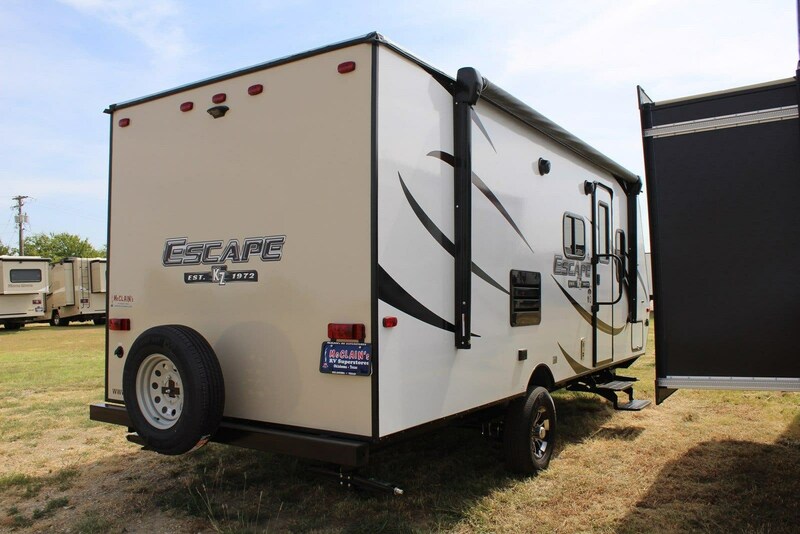 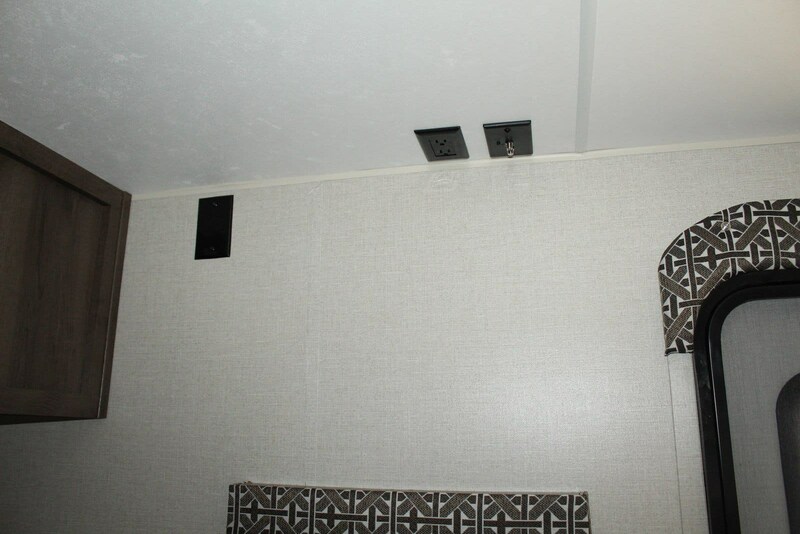 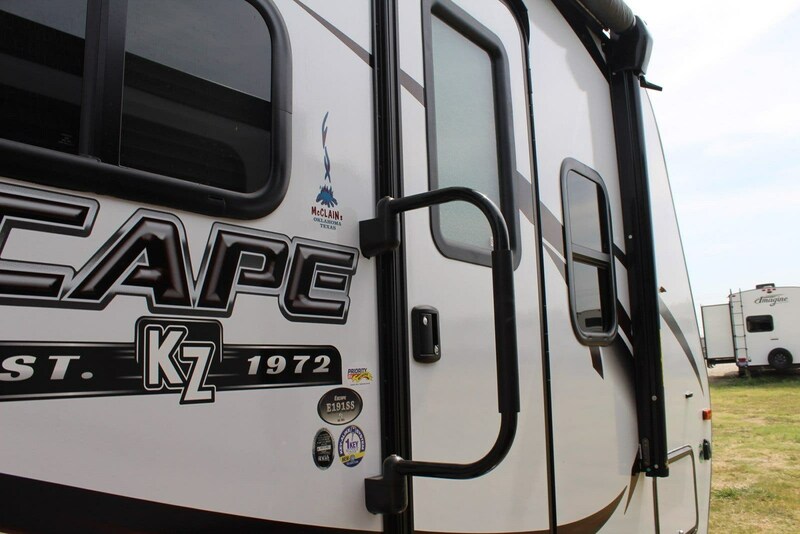 If you are looking for a lightweight travel trailer with plenty of features such as a u-shaped dinette, a single slide out, and a rear bathroom, then you have found all of that and more in this M181UD Escape Mini travel trailer by KZ.Along the rear of this model there is a closet and a bathroom. 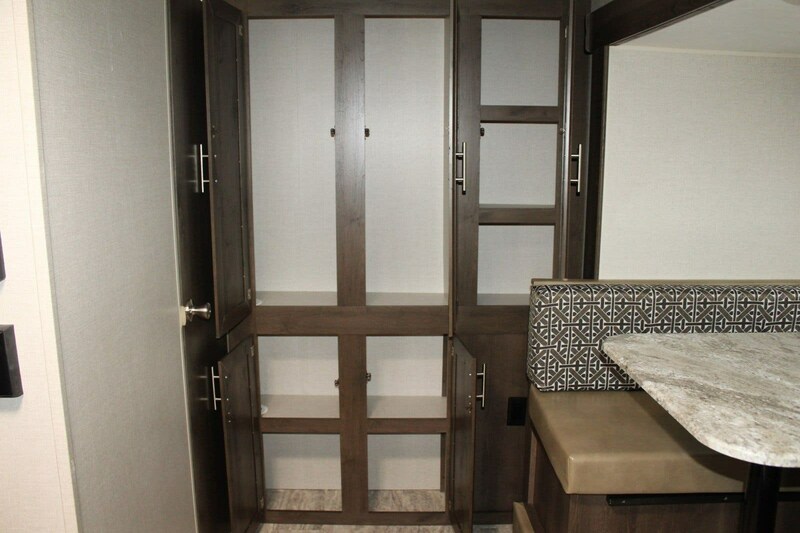 Inside the bathroom you will find a toilet, sink, and a corner shower.The slide out along the road side features a u-shaped dinette. 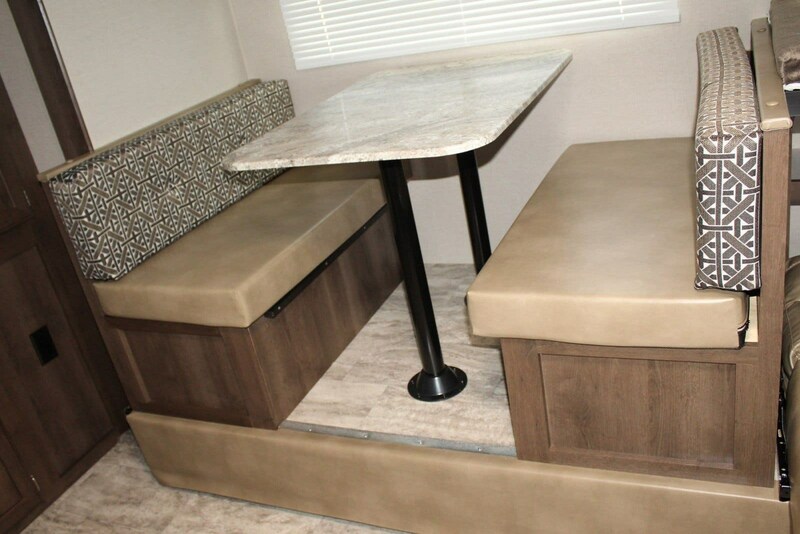 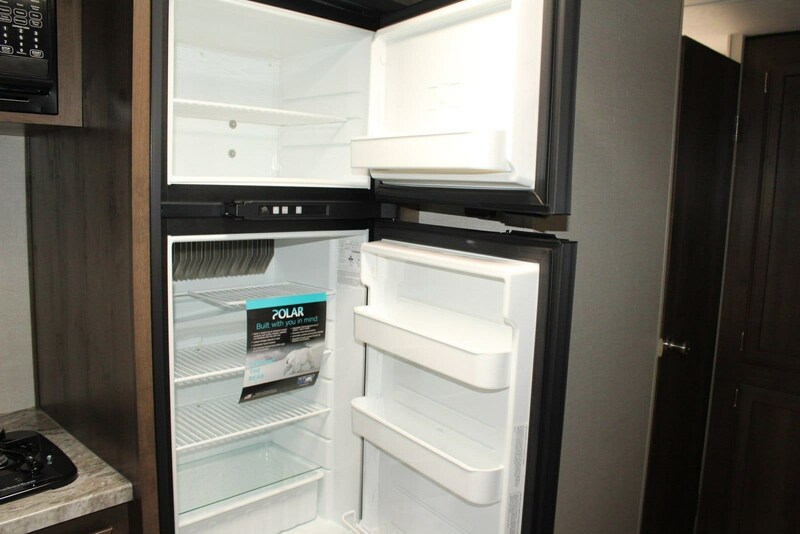 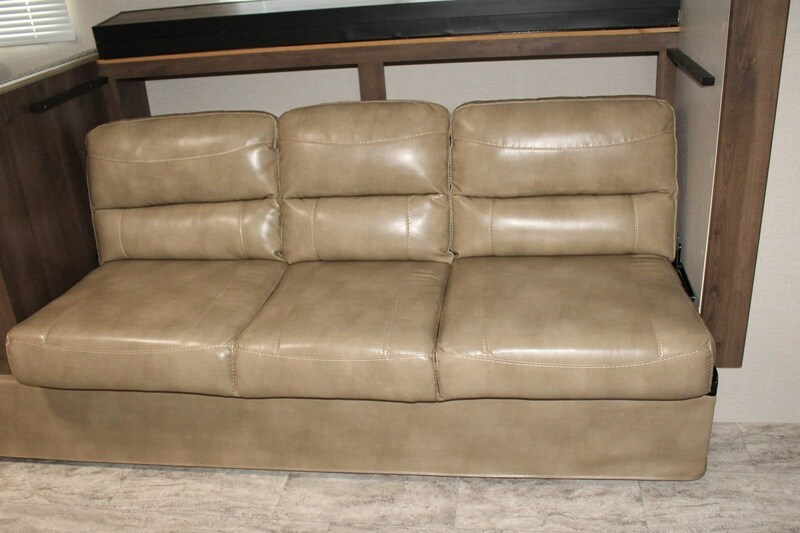 You can enjoy your meals and snacks here during the day, and at night easily convert this area into additional sleeping space. 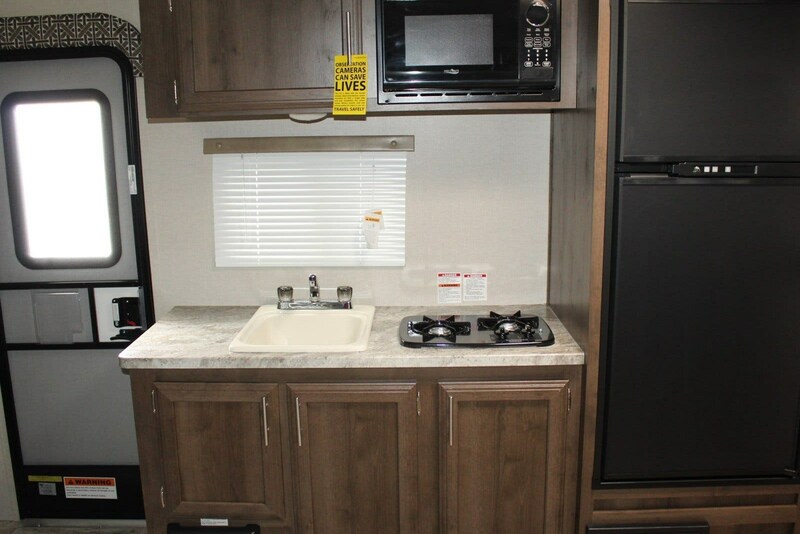 Adjacent to the dinette there is a pantry.To the right of the entrance you will find a sink, two burner range, refrigerator, and a convection microwave.Along the front of this model there is a queen bed, a spot for a TV, and an overhead cabinet.Outside you will enjoy the exterior rear storage, the pass-through storage area, and the shade that the 10' awning provides, and more! 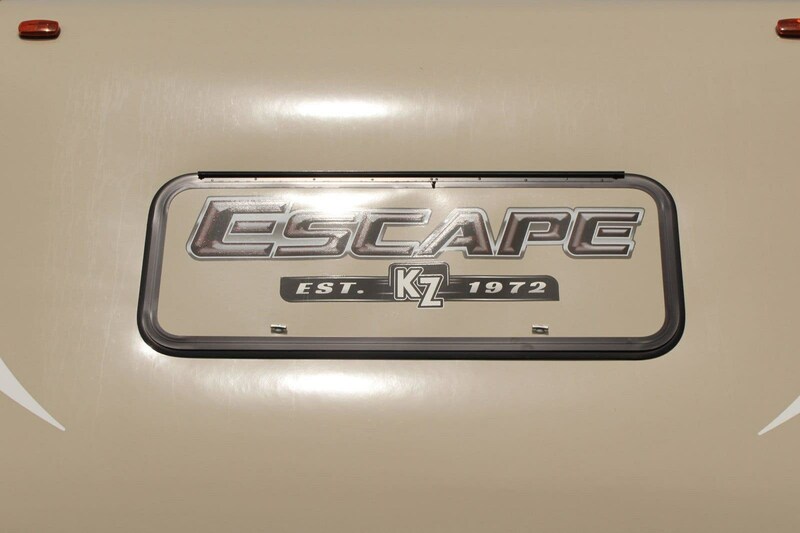 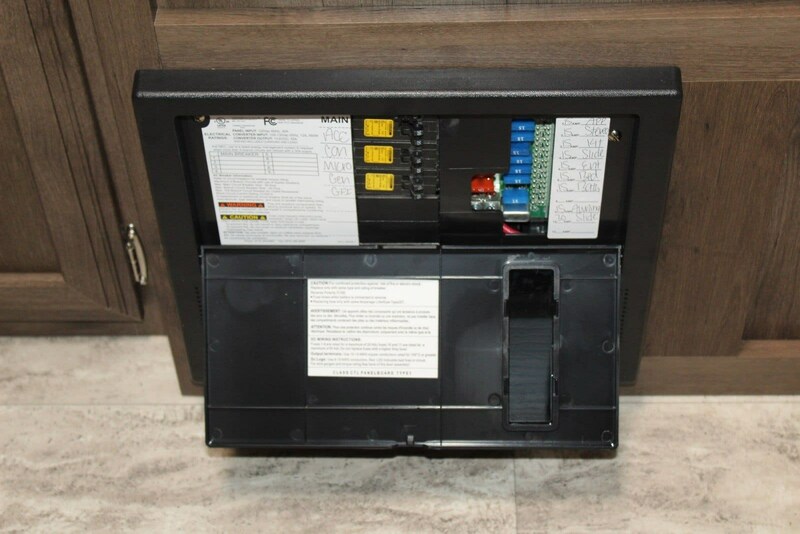 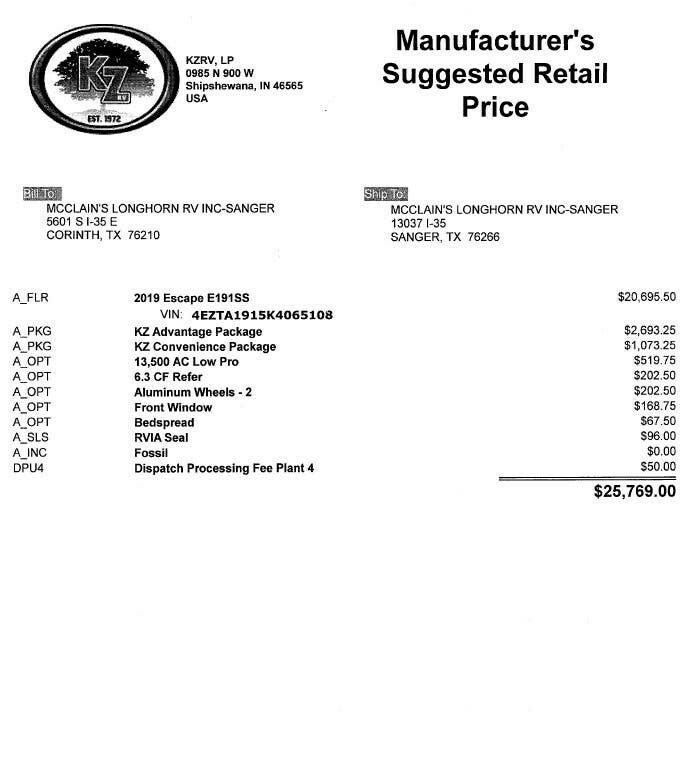 Check out Stock # 88988 - 2019 K-Z Escape on kzrvsource.com!